It is always a good idea to do some research before joining an MLM company so welcome to my unbiased review of LifeVantage. LifeVantage is a Utah-based health and wellness company which is best known by its flagship product, the controversial dietary supplement Protandim. It clearly addresses the milennial generation with its modern looking website and a trendy guy (with no tie) selling this 'new' opportunity. Well, is this health and wellness company really what it promises to be or is it just another scam? In my unbiased LifeVantage review I am going to shed some light about the products, and the controversial reviews they have received. I will not only talk about the joining process but also if you can make money with this company? LifeVantage is yet another Utah based MLM company just like Perfectly Posh, Nu Skin, and Usana. Instead, the look and feel of the companies website is clearly aimed at the hip and trendy millennial generation. LifeVantage started orginially by selling its products via retail stores but switched in 2009 to the MLM selling strategy. 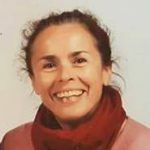 It is no secret that there is way more money to be made by adopting the multi-level marketing business model especially when the distributors have to have monthly purchases to qualify for commissions. So after years of having the products sitting on store shelfs and loosing millions of dollars, the move to multi-level marketing catapulted the company to its path of success it seems. The current CEO is Darren Jensen who has been in this position since 2015. LifeVantage has a global presence in Europe, Asia, Oceania&Pacific, North America, as well as Central America. LifeVantage claims that its products reverses the process of cells wearing down as you get older. There is also an impressive list of other benefits but none have been evaluated by the FDA. Protandim is basically a herbal dietary supplement which contains five ingredients: Milk Thistle, Tumeric, Green Tea, Bacopa, and Ashwaghanda. Protandim and its effectiveness is controversial and has not been backed up by comprehensive scientific studies. You can read more about it here. Even worse, a study on humans has shown that the group of patients who had taken Protandim had more side effects than the group that had taken placebos. Side effects included vomiting (2 versus 0), stomach ache (5 vs 2), dizziness (5 vs 2), and headache (6 vs 3). Read more details here. The question is: Would you take a product that is expensive, and has no scientific prove that it even works? Other products of LifeVantage include the new range of hair care products 'TrueScience' which also features anti-aging skin care products. LifeVantage has Pet, and weight managment products in its range as well. LifeVantage's products are certainly not cheap but also not more expensive then similar products from other companies like IDLife for example. To save yourself some money, you can sign up as a preferred customer at no addtional cost to you. You do have to agree on a monthly autoship order though. Depending on the product you can save between $5 and $30 a month on particular items. Well, here it is again, one of LifeVantage's favorite catch phrases ' Biohacker'. It is bascially just a trendy and 'cool' word for, let's face it, a LifeVantage distributor. But don't worry, you don't need to know what Nutrigenomics is to sign up to become a distributor. All you need to do is, fill in an Distributor enrollment form, and choose from four packs to get started. The cheapest option is the Start Kit for $50 plus shipping, handling, and tax. If you would like to spend more money you can do so by purchasing the Silver Pack for $300; the Gold Pack for $600, or the Platinum Pack for $1200. All three packs include the Start Kit as well. As you will see in the compensation plan, you'll need to purchase at least around $50 (40 PV) in personal purchases to be eligible for commission payments. To be completely honest with you, LifeVantage has one of the most complicated compensation plans I have seen in a long time. And I mean, I have reviewed quite a lot MLM companies in the past. I am not even attempting to explain the whole compensation plan. But what has stuck with me is, that in order to be eligible for commission payments, you must have at least 100 in PV until you reach Rank Pro 4. It will then increase to 200 PV a month. If you want to get the full Smart Start Bonus for example, you are better off with accumulating 200PV a month. That will give you a 40% commission as opposed to a 30% for 100 to 199 PV/month. Part of the PV is always at least 40 PV in personal purchases! To get a better picture of whether or not you can earn money as a side hustle or even a full-time income, we need to look at the companies income disclosure. It doesn't look very promising in my opinion. To make an average monthly income of around $500, one needs to be at rank Pro 3 ( only 5% get there). To make an average of $2500 a month, you need to be a Premier Pro 5 which only 1% of distributors achieve. 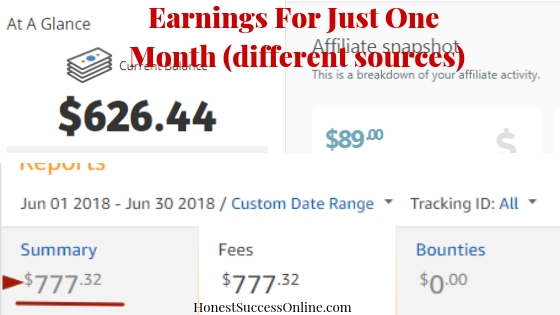 Read my ultimate guide of making money online. I do think these numbers speak for itself. It takes a huge effort to sell the products and to convince people to commit to a monthly autoship for overpriced products. Before I talk about how you could make a passive income in a different way then MLM, let's have a quick look at the Pros and Cons of LifeVantage. The joining fee is relatively low with $50 for the Start Kit. LifeVantage is a member of the DSA. The BBB rating is A+ with mixed reviews. Read them ​here. Distributors must have personal purchases of at least 40 PV a months to qualify for commissions. These are additional monthly costs to you before you even earn any money. The flagship product Protandim Nrf2 Synergizer is controversial with studies that have shown side effects for consumers and no proven evidence that it works. The compensation plan is complex and hard to understand. It is not clear, how distributors are actually selling the products and recruiting new distributors. All I found is that there is an app, and "professionally-designed training materials." The emphasis seems to be on motivational company-sponsored events. I don't like the fact that LifeVantage is using animal testing. A big 'NO' for me. The income potential is low and only a small percentage of distributors earn a decent income. 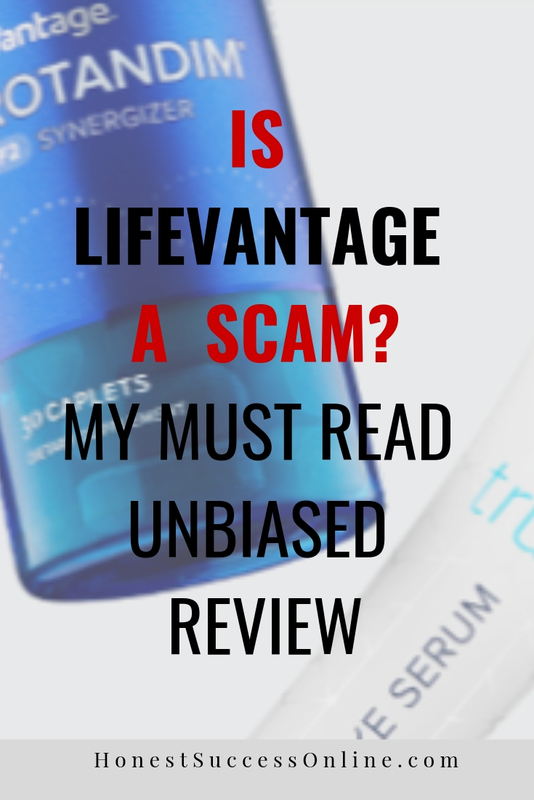 I don't think I can call LifeVantage a scam because of the product range and some good customer reviews. It always leaves a bad impression with me when distributors have to purchase products each and every month just to be eligible to earn a commission. That is how companies like LifeVantage actually make a profit. 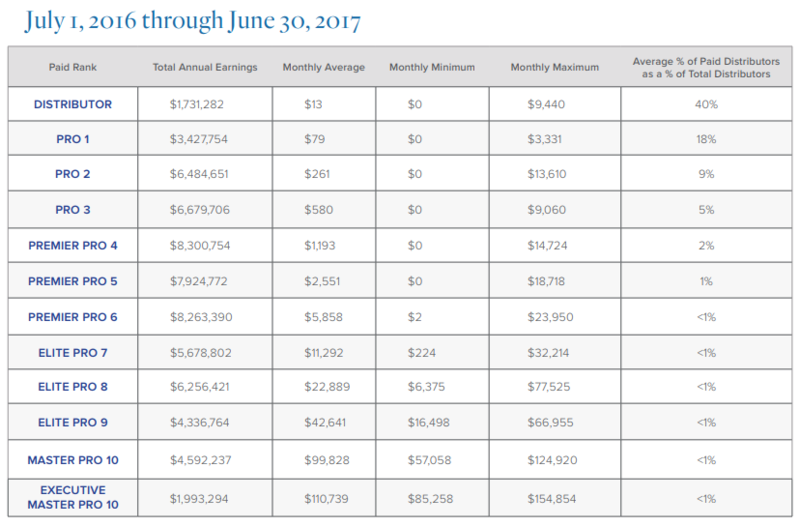 So if you are interested in joining LifeVantage as a distributor, you need to be aware of these ongoing monthly additional costs. Ultimately, the decision whether you should be joining LifeVantage as a distributor or not is up to you. I would recommend to try the products first to see if you like them and ultimately promote them to other people. I personally would not get involved with LifeVantage for all the reasons I have listed in the Cons section. LifeVantage tries to sell itself as hip, cool, and trendy, but at the end of the day, they are just a good old MLM company. If this sounds like you, why not give it a go? It is free to get started, with no strings attached.